We Offer a turnkey solution for your project. You can purchase either separately PSD lineage 2 website or you can based on the design of the website, to order development of a turnkey site for l2 servers. We offer a full pack of website, including layout, typesetting khtml, private office, necessary scripts, set up website and forum... development of a website for lineage - this is our credo complete and comprehensive work on the creation of websites. 1. 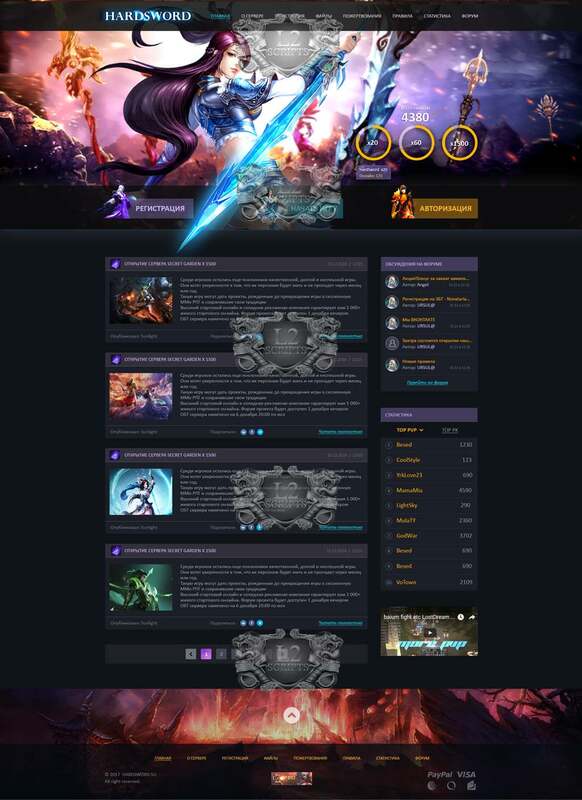 PSD of l2 website layout + change logo, is possible by our team. By agreement with the client we can do any additional services for a certain fee. 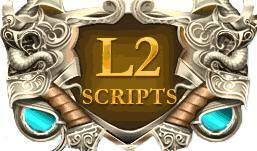 please contact our manager L2-scripts.com - to get additional information. 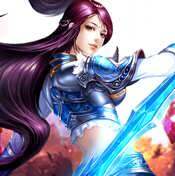 Do you have any questions about Template PSD - Hard Sword? 2007-2019 © l2-scripts.com Freelance Studio.